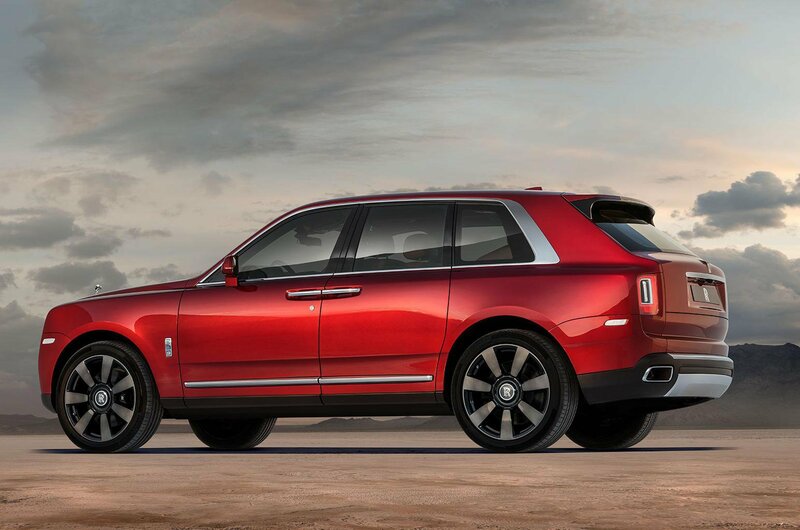 2018 Rolls-Royce Cullinan – price, specs and release date | What Car? For some people, luxury SUVs such as the Audi Q7 or Range Rover are just so... common. These people, whose names are usually preceeded by titles such as 'Lord', 'Duchess' or 'Marshal of the Royal Air Force', want something truly bespoke. And for the last year or so, the Bentley Bentayga has been quietly been catering for this niche. Now, however, it faces competition, because Rolls-Royce is launching its first ever SUV: the Cullinan. Taking its name for the largest diamond ever discovered – and which now graces the crown jewels – the Cullinan sits on 22in alloy wheels and presents a dominating silhouette. It's 200mm longer than the Bentayga, and 90mm taller and 350mm longer than the Range Rover. It's heavy, too, weighing in at 2660kg. To aid passengers' entry, the Cullinan lowers itself by 40mm when unlocked. Rolls-Royce's coach doors present a wide aperture and, as with the marque's other models, can be closed electrically at the touch of a button. 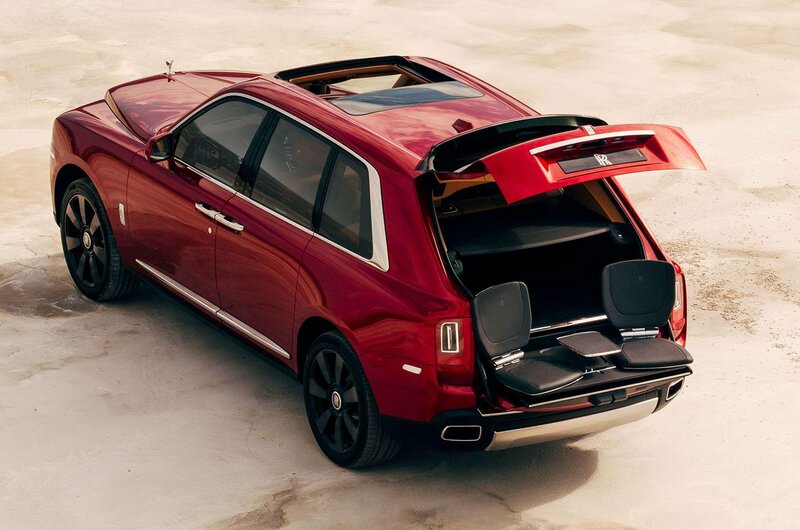 Available extras include the so-called recreation module – a series of boxes that can be loaded into the Cullinan's boot with different activity equipment. For example, one box might contain a couple of deckchairs and a folding table, while another might have the kit required for playing polo. Given the penchant for SUVs at the moment, the Cullinan looks set to become Rolls-Royce's best-selling model. 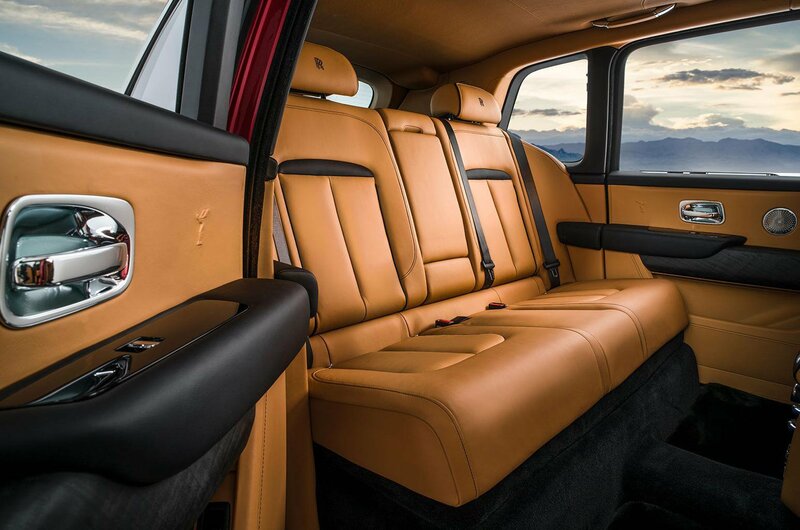 Buyers can opt for one of two rear-seat layouts in the Cullinan. The first is the Lounge option, which offers a conventional three-seat layout, which can also fold down to increase boot space – a first on any Rolls-Royce, though a common sight in the SUV market. The second option brings two individual seats intead, plus a long centre console containing a drinks cabinet and fridge. Those who want to bring a souvenier suitcase or two back from the Riviera should have no trouble, because the Cullinan has 560 litres of storage space in its boot. That's more than 200 litres short of the Audi Q7 but more than the Bentayga. The boot floor can be raised electronically to form a long, flat loading area, too, which Rolls-Royce says could be used for transporting art. Well, quite. There's also a glass partition which separates the boot area from the passengers, something that Rolls-Royce says will shield occupants from outside temperatures when the boot is open. The boot also features a tailgate that can be configured (via the aforementioned recreation modules) to carry seats and a table. 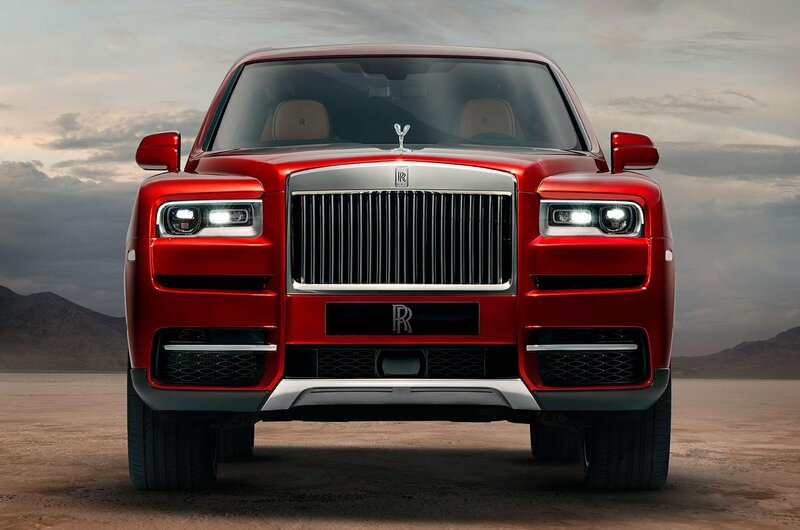 Among the Cullinan's extensive list of standard features is a heated steering wheel, heated and ventilated seats, a digital instrument display and a head-up display. The infotainment screen is touch-sensitive but can also be controlled via a rotary dial on the centre console. The system is based on Rolls-Royce parent company BMW's iDrive, so it should be user-friendly. It can also provide a wi-fi hotspot. Drivers can choose from a number of aids designed to help the Cullinan tackle any terrain, including an off-road driving mode, hill descent control and adjustable air suspension. Other assistance and safety features include night vision, a four-camera display system that creates a panoramic view of the car, adaptive cruise control, lane-departure warning and automatic emergency braking. Touchscreens are also included for those in the rear. The Cullinan also has five USB ports and a wireless smartphone charging area in the front. The sole engine option at launch is a 6.75-litre petrol V12 that develops 563bhp and a heady 627lb ft of torque. This engine sends its power to all four wheels, while there's also a four-wheel steering system to help improve the Cullinan's agility when tackling city streets. 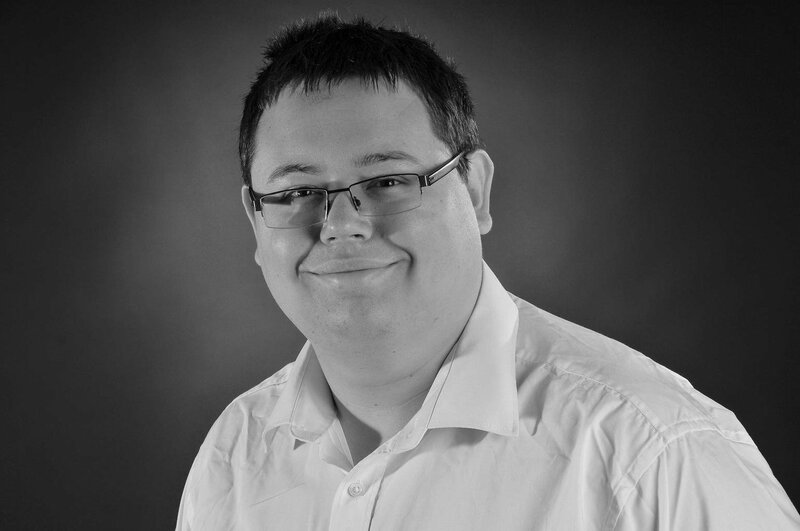 An automatic gearbox is standard. 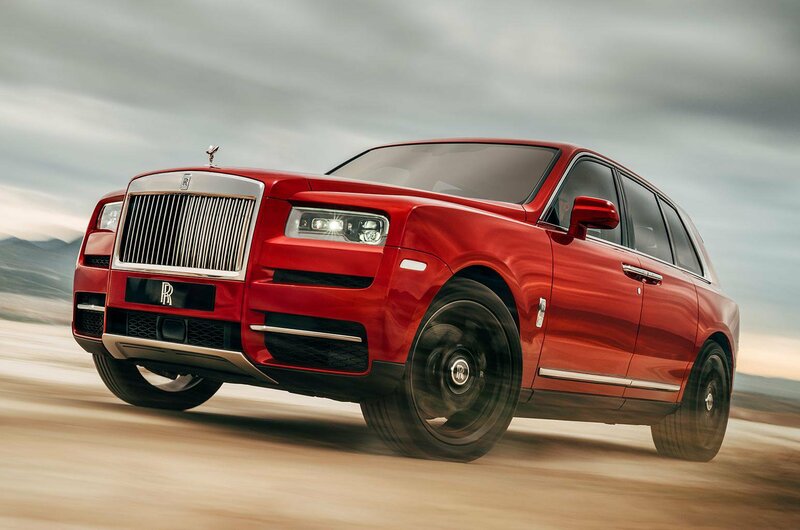 Although Rolls-Royce hasn't revealed how quickly the Cullinan can reach motorway speeds, a sub five-second time is expected. 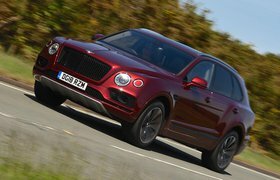 The car's top speed is limited to 155mph – some way short of the 187mph limit of the Bentayga. Owners likely won't be concerned with running costs, but an official rating of 18.8mpg and 341g/km of CO2 emissions mean that fuel and tax bills will be very high. With a starting price of £250,000, the Cullinan eclipses even the asking price of the Bentayga and far outstrips the most luxurious version of the regular Range Rover, the SVAutobiography Dynamic. However, that base price is only half the story, because, as with its Bentley rival, most owners are likely to customise and add multiple extras to their cars, which will cause that price to rocket even higher. Given that most of us will never be able to afford a Rolls-Royce, the Cullinan is likely to be a rare sight on UK roads. However, other luxury SUVs needn't be so far out of reach. Below, we reveal our top 10 favourite luxury SUVs and name the ones to avoid. 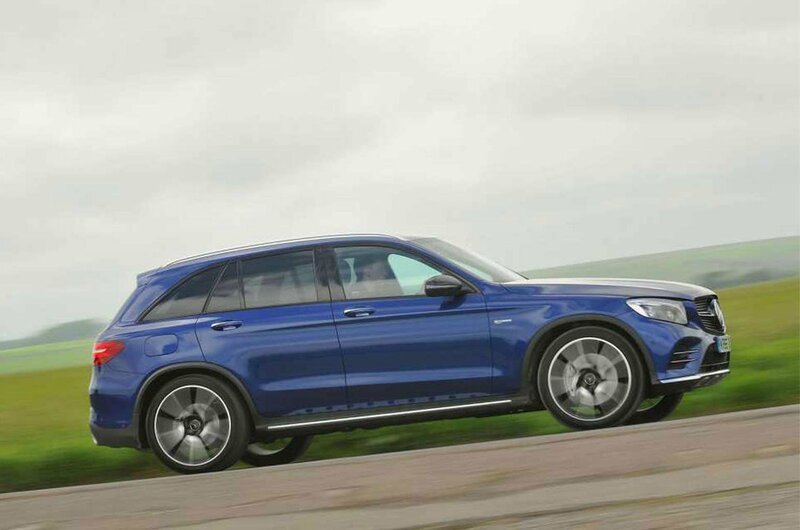 Mercedes’ answer to the Audi SQ5 and hot versions of BMW’s X5 is powered by a 3.0-litre twin-turbocharged V6 petrol engine, which drives all four wheels through a nine-speed automatic gearbox. For sheer wow-factor, the GLC’s interior beats all of its rivals thanks to a giant gloss black (or matt black wood) centre console and eye-catching metal highlights sprinkled across the dashboard. 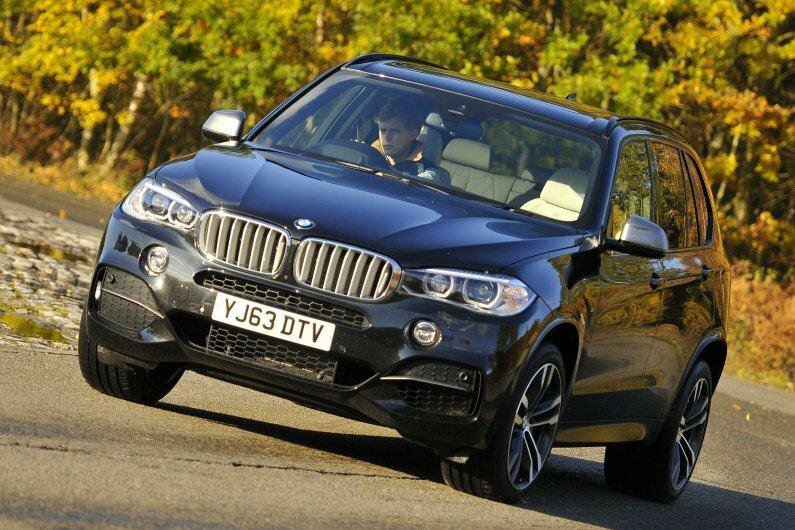 BMW's original X5 was one of the first road-focused 4x4s, and this third-generation model sticks closely to that car's winning formula with decent practicality and sharper handling than most rivals. On the inside, there’s plenty of space for all the family, a decent-sized boot and a commanding driving position. Cabin quality isn’t quite up there with the best, though.